An early season treat that I haven’t yet got round to posting was my first trip out to a Timeline Events photoshoot. 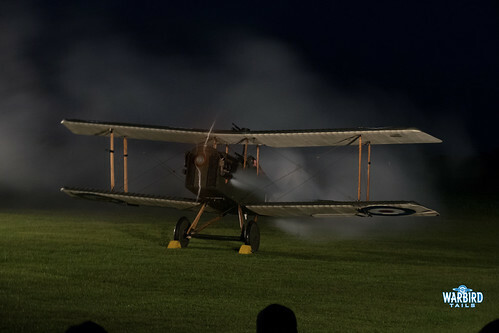 I’ve always wanted to attend a nightshoot but none had quite taken my fancy until the events at Stow Maries appeared early last year. I was unable to attend either of the events last year so made sure that I would be able to attend this year. 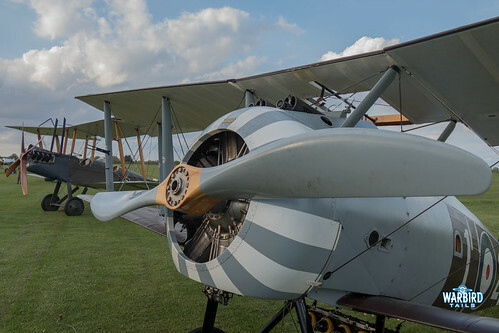 Stow Maries is now well known as a magic venue and thankfully is starting to become well known across the country, having previously been something of a hidden gem. 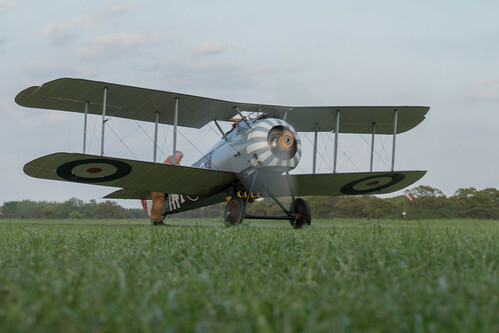 This is in no small part down to the arrival of the World War 1 Aviation Heritage Trust (WAHT), who have based a number of beautiful WW1 reproductions completed by The Vintage Aviator Collection(TVAL), shipped over from New Zealand. 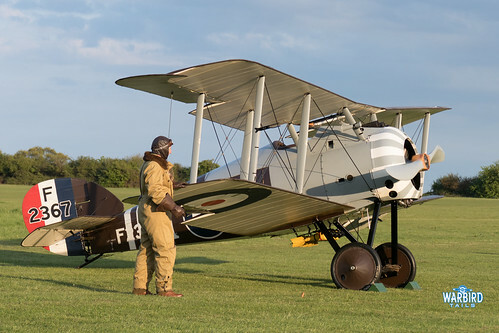 This April event saw two of the WAHT fleet on display; the Sopwith Snipe and one of the BE2s. 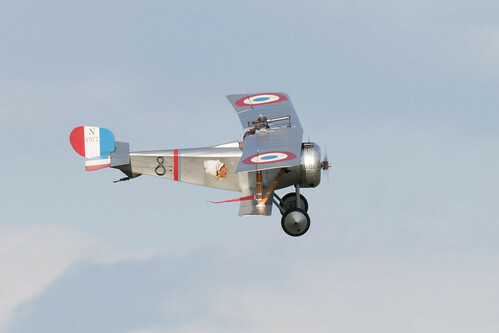 Joining the TVAL machines were the Stow based Nieuport 17 and SE5a replicas and Tony Bianchi’s rarely seen Fokker Eindecker replica. 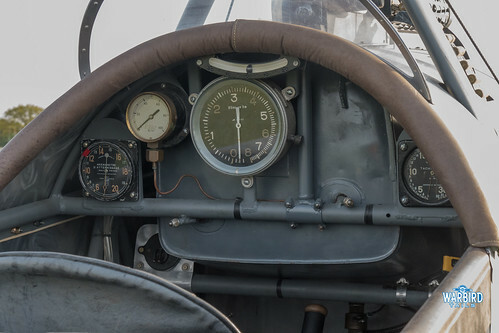 This collection of aircraft would be the envy of any aviation enthusiast. 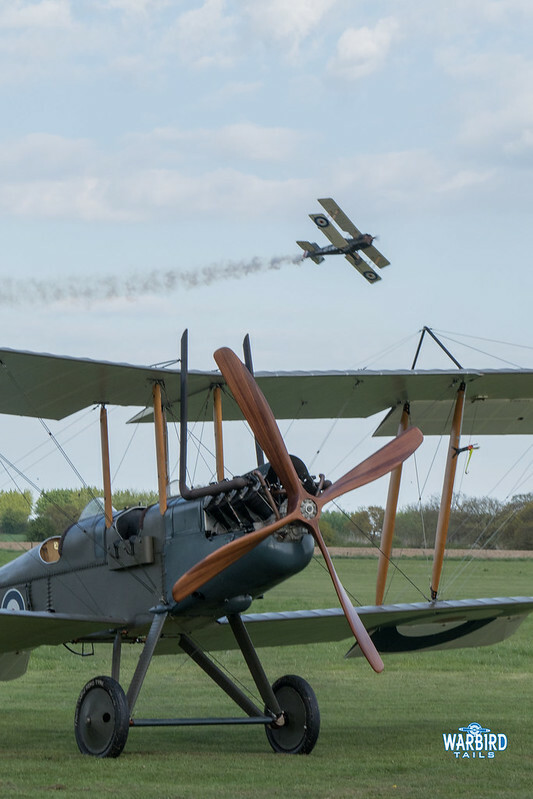 To have the chance to spend hours enjoying this line up of aircraft on an original, largely untouched, Great War Aerodrome was truly special. A group of re-enactors all turned out in period clothing added to the atmosphere and gave another dimension of realism to an already unique event. 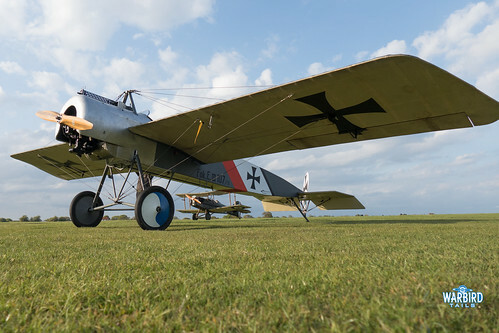 The weather was kind and there was golden light across the airfield for the first hour of the shoot, allowing the chance to get some unrestricted shots of the aircraft with a totally clear horizon in behind. 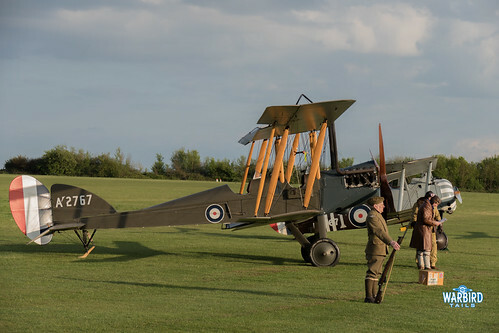 The resident SE5a and Nieuport 17 carried out short flights, which was a welcome surprise, before we were offered the chance for a close up look at the aircraft. This was another highlight of the evening with great close-up opportunities, especially on the TVAL machines and the Eindecker. 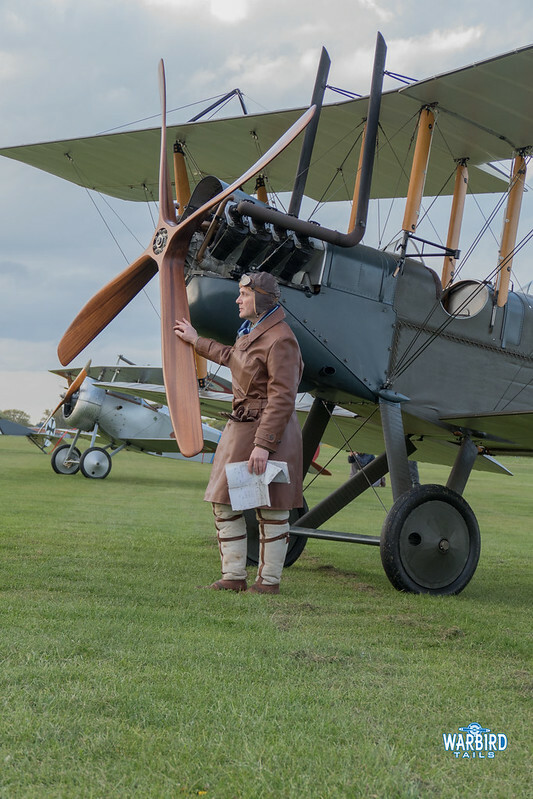 Not long before the sun began to set Jean Munn, chief engineer of a Shuttleworth Collection and WAHT pilot climbed into the Sopwith Snipe and the next few minutes were filled with the echoing crackle of the Bentley BR2 rotary engine. The engine and the Snipe itself are both works of art and always a joy to see running. Attempts were made to run the BE2 but the cold temperatures meant that there was no possibility of getting the aircraft running. After dark the full line-up of aircraft was delicately lit, allowing for further, unique photographs to be taken with close up shots an option for those who wished to. 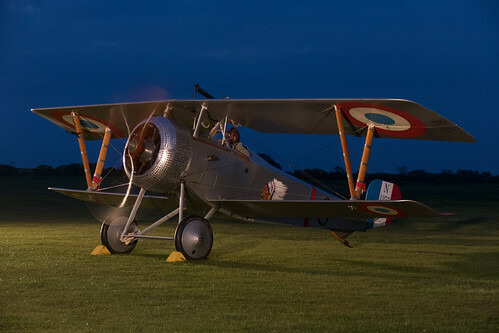 The final engine runs of the night came from the Nieuport 17 and SE5 replicas, both of which were completed under lights. 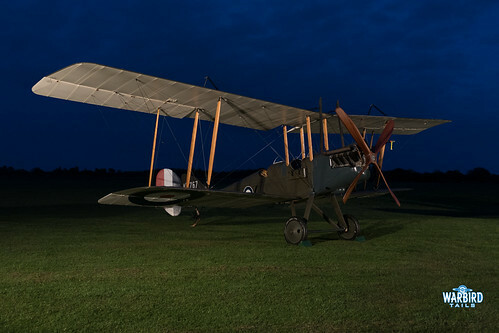 The final hour or so of the event saw all of the WW1 aircraft looking incredible under lights for the assembled crowd to enjoy. I’ve tried my best to simply allow the pictures from this night shoot speak for themselves as they really do give a sense of what was a truly special evening. 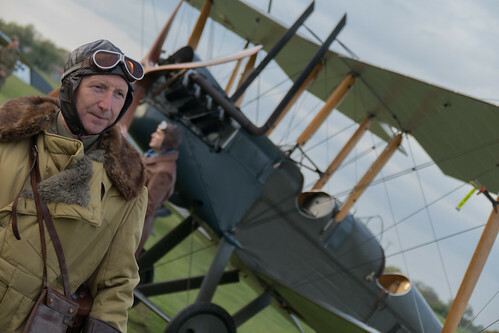 I’d like to thank the Timeline events team for organising such an impressive event alongside the re-enactors, WAHT and of course, Stow Maries Aerodrome. More information, including the oppourtunity to purchase a ticket for this October’s sunrise event can be found here.